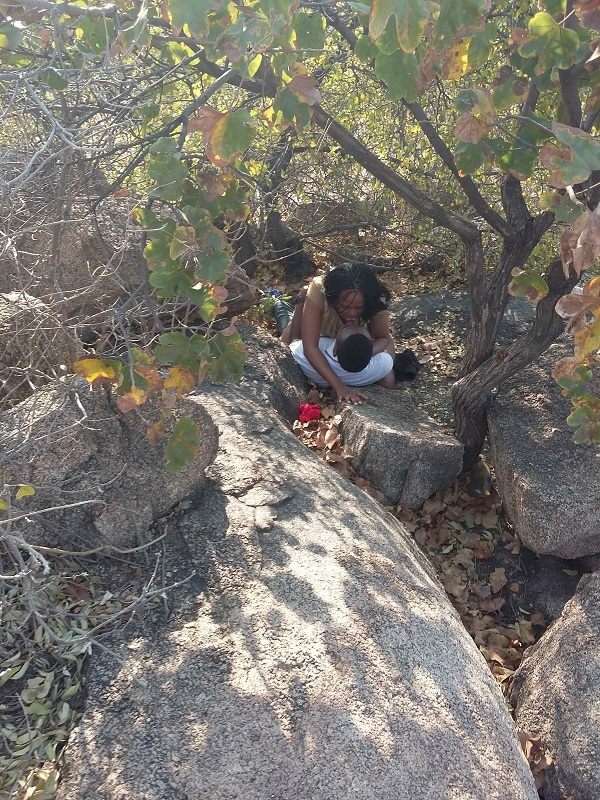 In a development reminiscent of the Sanctuary Bush romps sagas, the thicket behind Food Worthy Shopping Complex in lilongwe has been turned into love nests, with couples seen getting into the thicket for pleasurable moments as evidenced by pictures taken by our reporter on Sunday. 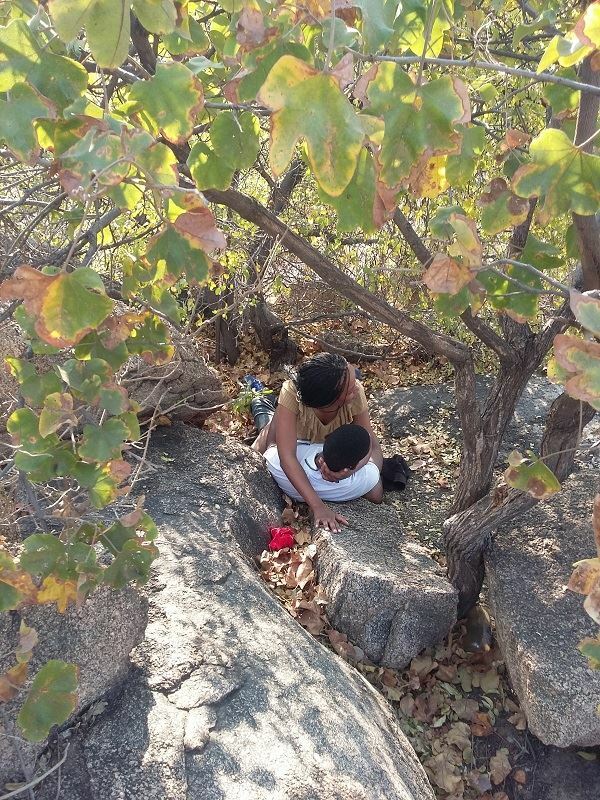 The Malawi Views and Gossip reporter managed to use his powerful Camera to capture two unidentified couples, one in a steamy session on rocks, and the other, nesting inside the tall grass, found already done with the business of the day, with the man pulling up his trousers. In both scenes, the stunned women gave away their faces, while the men managed to give the cameraman their backs.